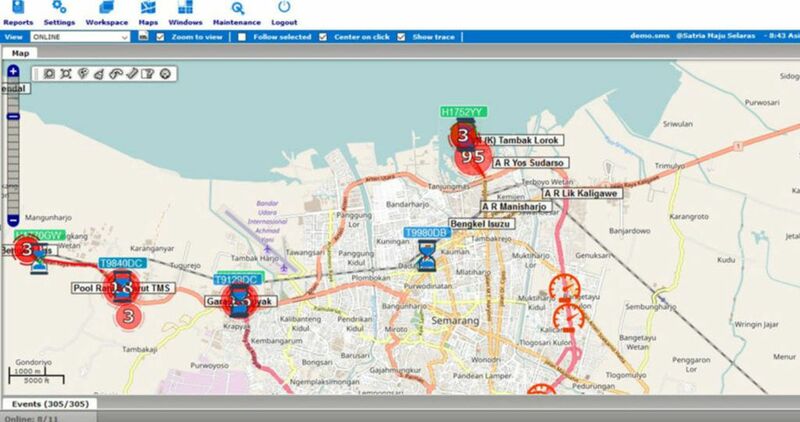 Advanced Fleet Management System by Unitek Solusi. Lack of control on your fleet results in unnecessary cost, which includes low utilization of your vehicles, high fuel consumption, or non-optimal routes. 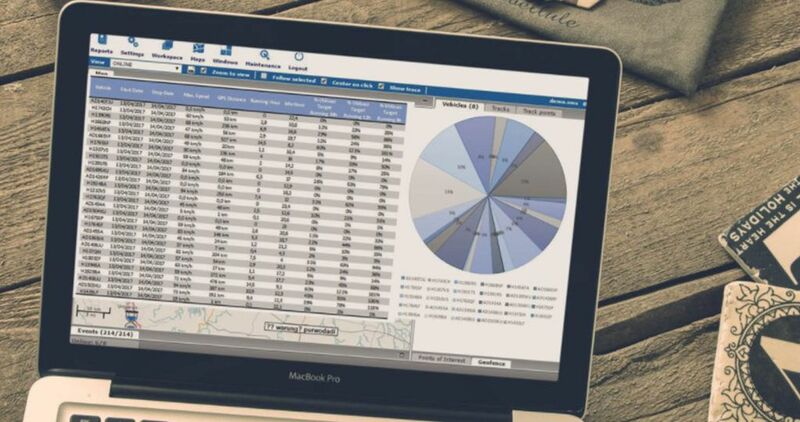 Through Fleet Management System, you can analyze the characteristic of your fleet. This insight is very beneficial for strategic and important decision making. 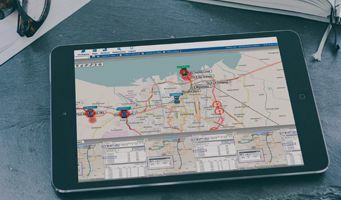 Matabumi helps you monitor and manage your fleet through remote control, real-time monitoring, automatic notification as well as managerial support. Familiarize yourself with the advanced features of Matabumi. 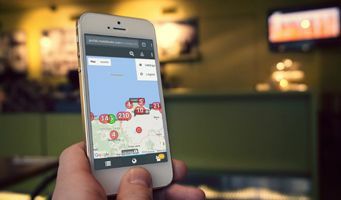 Monitor your fleet in real-time, including fleet routes and exact position. 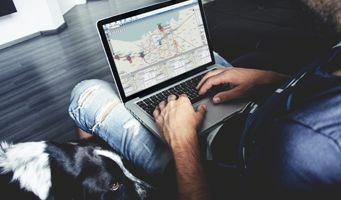 Control your fleet from afar, including tracking, performance monitoring, engine control, and many more. Matabumi can be accessed from various devices such as Desktop PC, Tablet, and Mobile; Anrdoi or iOS. Matabumi is "Always-On" to watch on your fleet. 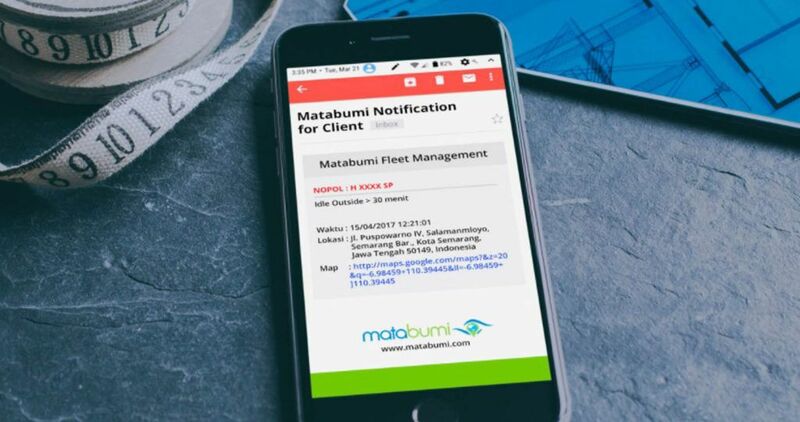 Matabumi is capable of instantly sending Email or SMS notification to your device in case some specific event occurs to your fleet, without the need of a manual intervention. 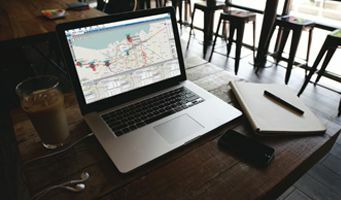 Matabumi can provide many kind of reports from your fleet, such as total distance, speed, or even driver's punctuality. Fleet Performance improvement through close monitoring. Performance reporting and evaluation that are more precise and fair per vehicle per driver. Stored historical data for evaluation or investigation purposes. We study your operations, and advice on optimization through Fleet Management System to resolve operational problems. We give training and support. Our team consists of industry players with broad experiences in fleet management. Our software have been used and proven by ourselves. And we keep improving it to match operational needs of fleet in Indonesia. Vast customer base that are satisfied with our services. 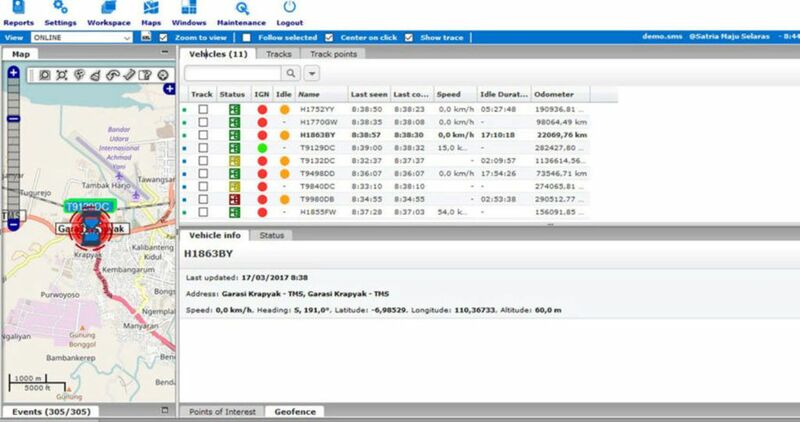 Whatever the type of your fleet, starting from Heavy Truck, Trailer Truck, Pick-Up, Bus, Personal Car, or any other motorized vehicles; Monitor them easily by using Matabumi Fleet Management System. Easy to Use and Comprehensive Features. Join us and maximize your fleet performance. Globally experienced and based in Semarang, Unitek Solusi is a technology consultancy and software solution vendor specialized in CRM, Logistic, Tracking, and Automation. We understand your business problems and provide you with technology solution to improve your operation.